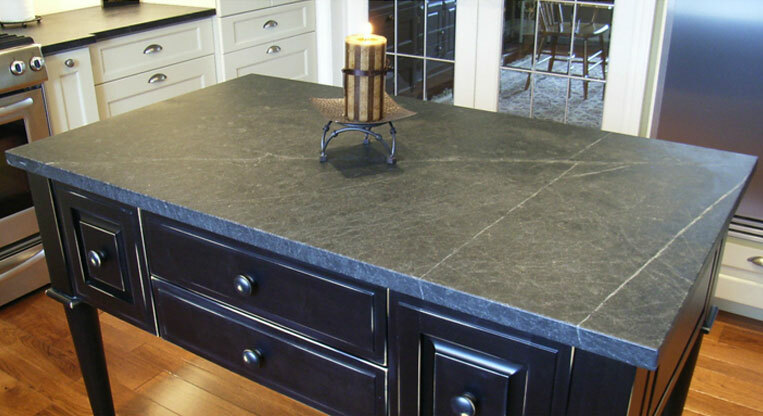 For naturally beautiful, solid, and sustainable kitchen and bathroom countertops, soapstone is widely recognized across the world as an excellent alternative to marble and granite counters. 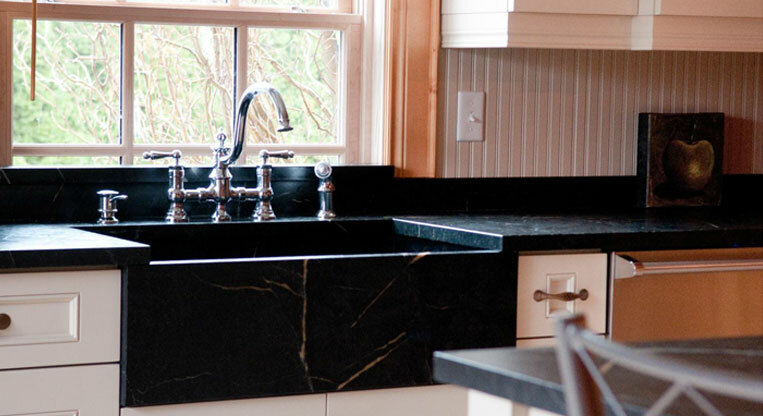 With intricate and natural patterns, soapstone sinks are as coveted as soapstone counters, and are the perfect complement to your kitchen or bathroom. 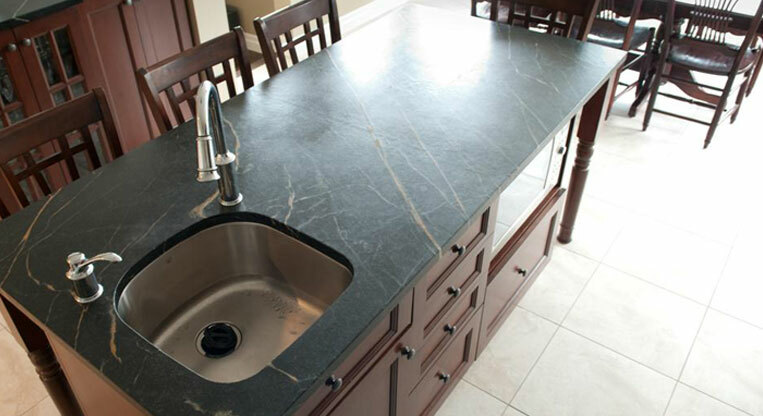 Standard or custom, our sinks are guaranteed leak-resistant for life. 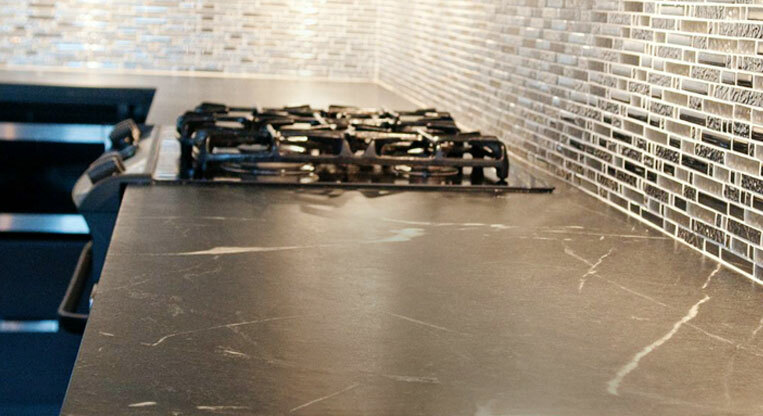 Natural beauty, supernatural performance: soapstone is the prized and popular choice of architects, interior designers, and home owners. 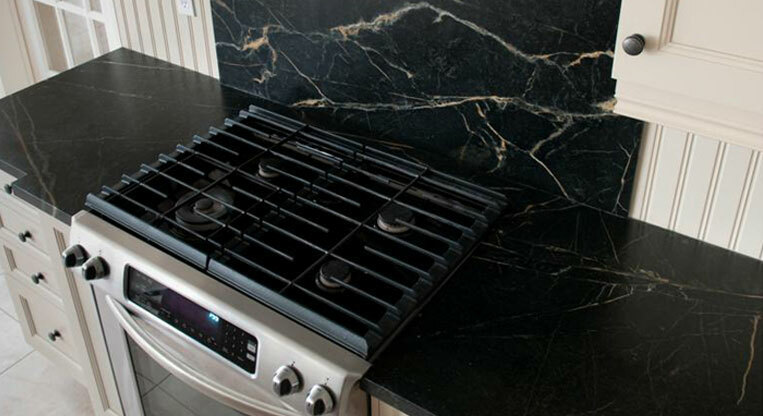 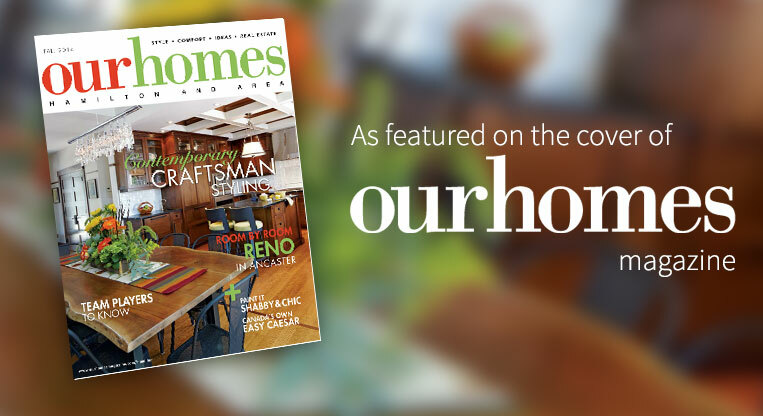 Our Brazilian Soapstone has an artistic, lasting appeal to suit your home.